While we are all waiting anxiously for the teaser trailer for the new Halloween movie to be released online, news comes today that director David Gordon Green is going back behind the camera to film additional photography for the highly anticipated sequel to John Carpenter’s 1978 classic. It should be noted that additional photography after principal photography wraps is not at all unusual (especially for Blumhouse productions, according to Bloody-Disgusting), as most films go through this process and it should not be cause for worry. “Except for Star Wars, I can’t think of another movie where the same actor is playing the same part 40 years later,” Curtis added. In the film, Andi Matichak plays Allyson, Laurie Strode’s granddaughter, with Judy Greer as Laurie’s daughter Karen Strode, and of course Jamie Lee Curtis returning to once again reprise her role as Laurie Strode. 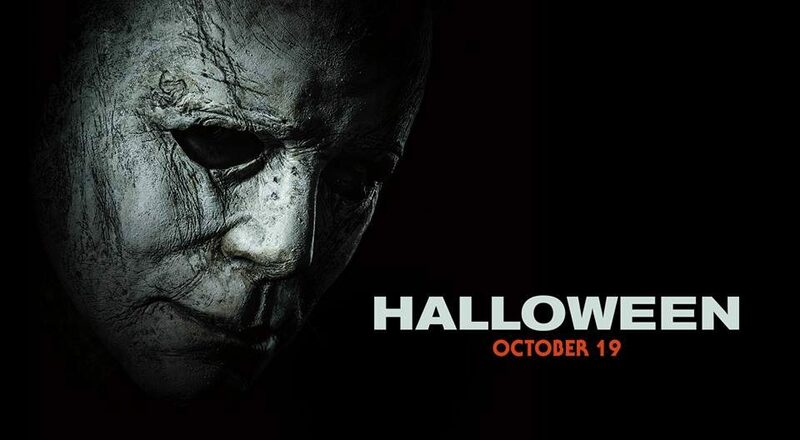 Nick Castle will also reprise his role from Carpenter’s original 1978 Halloween to once again play The Shape along with James Jude Courtney as the new Michael Myers. The cast also includes Virginia “Ginny” Gardner as Vicky, Miles Robbins as Dave, , and Drew Scheid as Oscar, Dylan Arnold as Cameron, along with Will Patton as Hawkins, Rhian Rees as Dana, Rob Niter, and Omar J. Dorsey as Sheriff Barker. John Carpenter is executive producer and will score the film, joining forces with cinema’s current leading producer of horror, Jason Blum (Get Out, Split, The Purge, Paranormal Activity). Inspired by Carpenter’s classic, filmmakers David Gordon Green and Danny McBride crafted a story that carves a new path from the events in the landmark 1978 film. The new film is directed by David Gordon Green from a screenplay by he, Danny McBride, and Jeff Fradley. Halloween is produced by Malek Akkad, whose Trancas International Films has produced the Halloween series since its inception. Green and McBride are also executive producers under their Rough House Pictures banner. Halloween will be distributed worldwide by Universal Pictures, arriving in theaters on October 19. As I’m sure you are well aware, 2018 marks the 40th anniversary of the release of John Carpenter’s original 1978 Halloween. It is also worth noting that the film’s release date also happens to be Michael Myers’ birthday (in 1957), according to the original franchise canon.